Book directly on our site and get an exceptional offer of 5% on all rates using the VIP code. **Offer valid for bookings from June 1st to August 31th 2017. Located near the Gare Saint-Lazare, the Opera Garnier and the Parisian department stores, the Hotel Opera Deauville - Paris is also very convenient for guests who want to discover the Louvre and Montmartre easily. 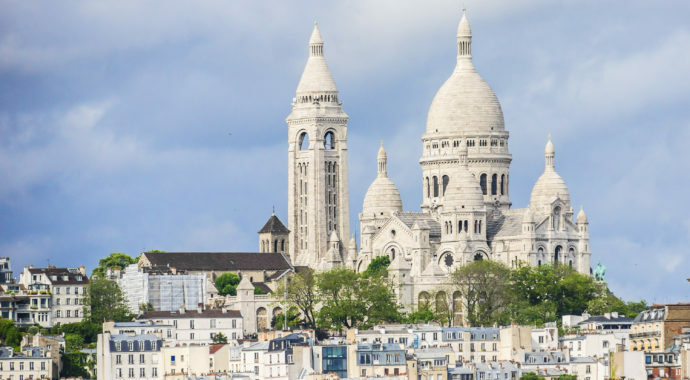 In only twenty minutes you can be at the Moulin Rouge or the Tuileries garden or overlooking all of Paris from the Sacré Coeur... 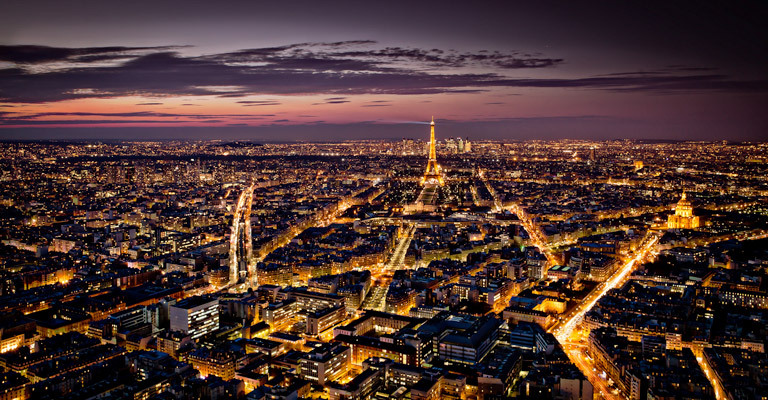 It"s also very easy to access the Champs-Elysees or the Eiffel Tower or the Orsay museum. Guests who are traveling on business, can easily take the subway at the Palais des Congrès in Paris or at the esplanade La Défense. Whether for a business trip or a leisure getaway, enjoy the ideal location of the Hotel Opera Deauville - Paris! Whether its Galeries Lafayette, La Samiritaine or Le Printemps, the temples of fashion and shopping are only a few minutes from your hotel! Nay, you are also into real historical places! 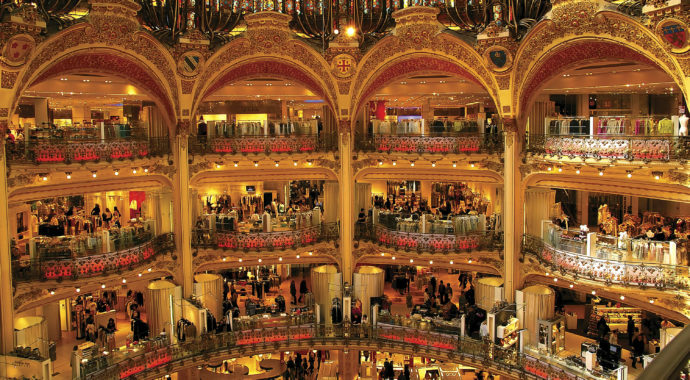 The Parisian department stores invite you to explore their Belle Epoque, Art Nouveau or Art Deco spaces …Feel the glamor of Paris on the famous Boulevard Haussmann, just steps from your room! For a relaxing evening or a show, let yourself be tempted by the posters of theaters on the Grands Boulevards. A few minutes walk from your hotel, you will find concerts, plays and one-man shows from the greatest French and international artists. 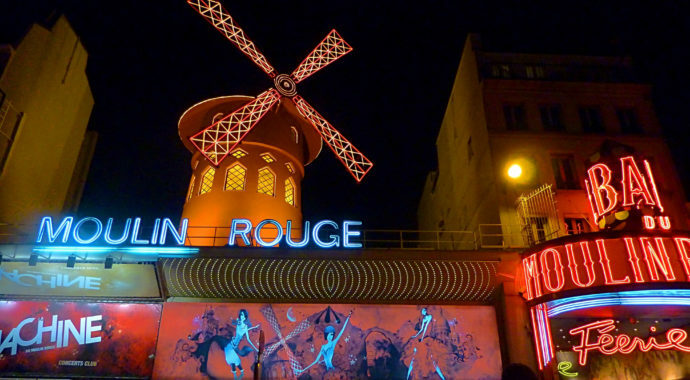 Nearby, there are the famous Olympia, Casino de Paris, Theatre Mogador, Comedy Theatre, Vaudeville Theater … Or you could try the New Moulin Rouge in Montmartre, with its famous show straight out of the Belle Epoque! 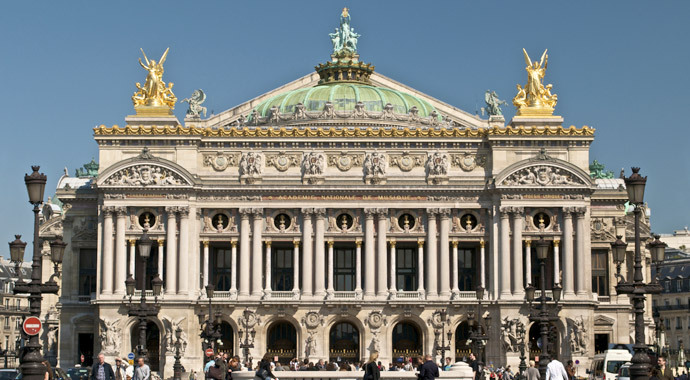 From the outside, no doubt, the Opera Garnier is one of the most beautiful monuments of Paris. Inside, the bursts of red and gold and the huge crystal chandelier illuminate the remarkable Chagall frescoes … Yes the Opera Garnier, a few minutes from your hotel, reveals the splendor and gilding of a place populated by museums since 1875. Do not hesitate to schedule a visit of the place orgo for an evening’s entertainment during your stay at the Hotel Opera Deauville *** – Paris!